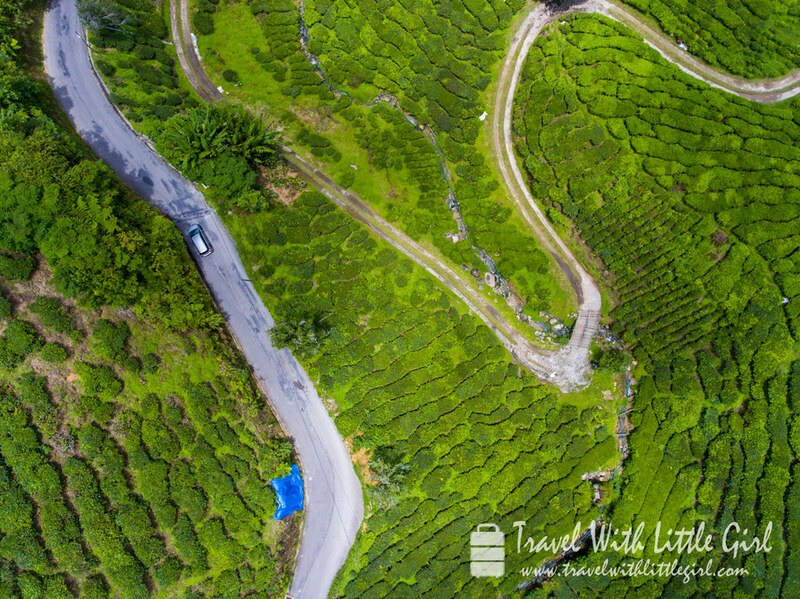 Walking past many farms and shops, the bus drove on the winding road along the mountain blanketed in greenery Cameron Highlands. 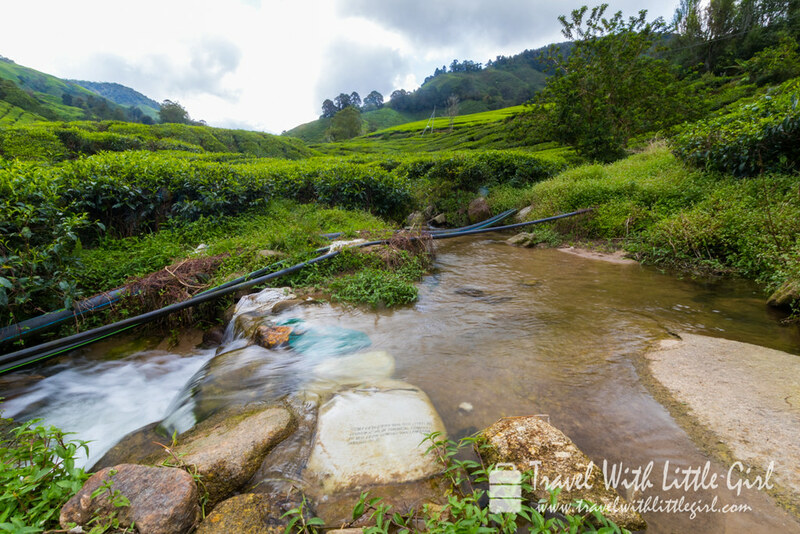 From tea plantations to strawberry farms, this is truly a hidden gem of Malaysia. 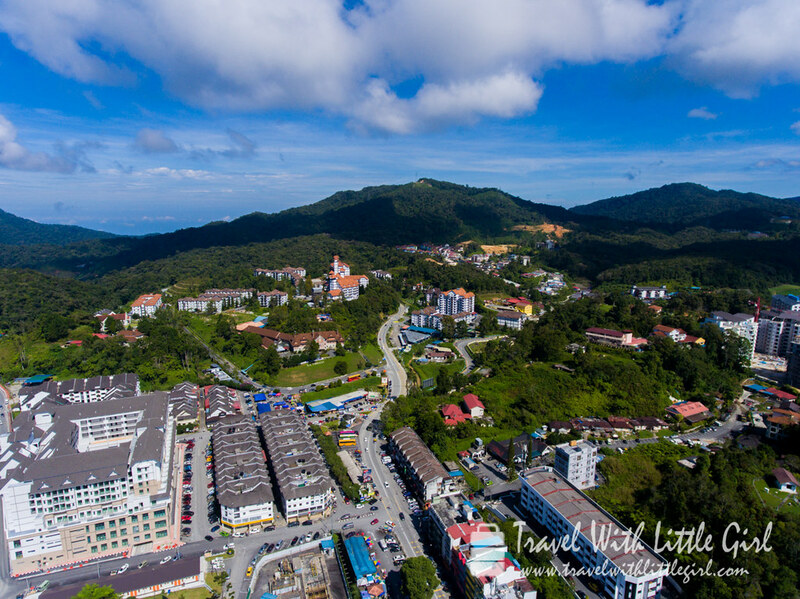 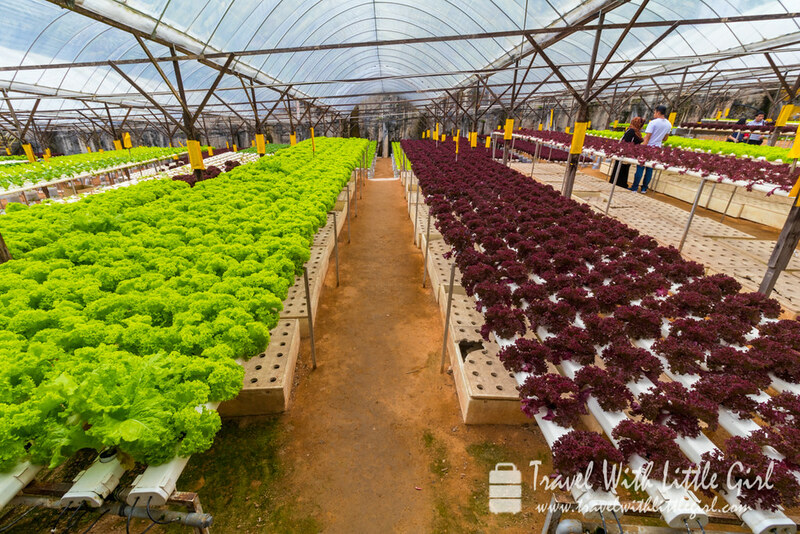 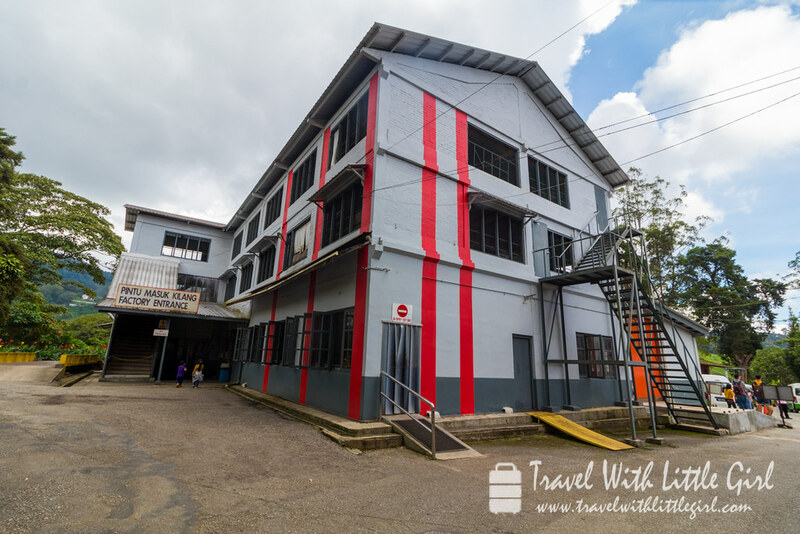 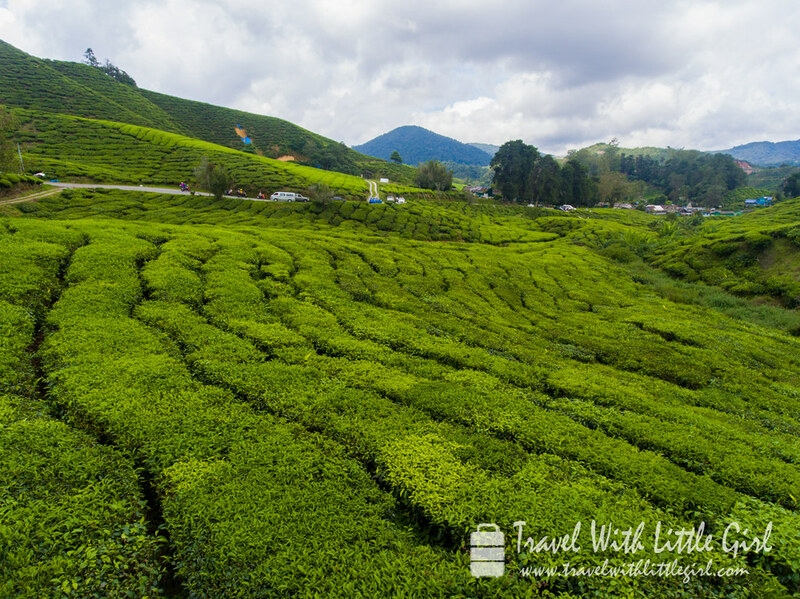 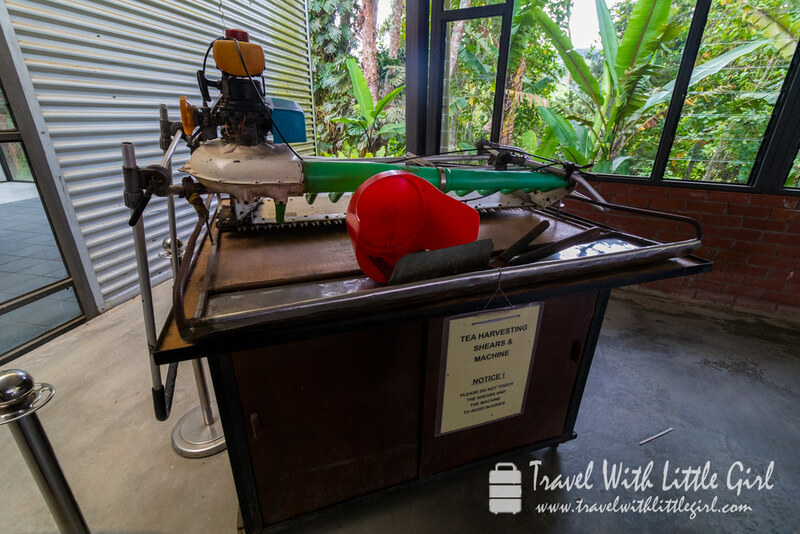 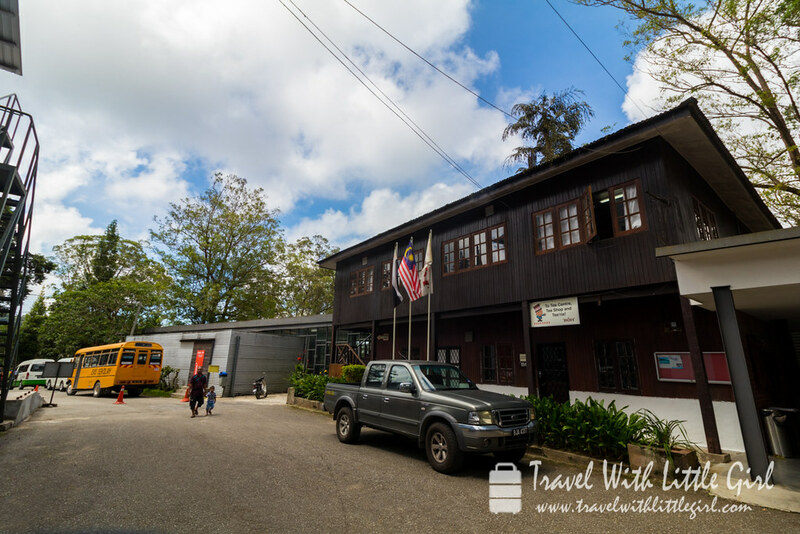 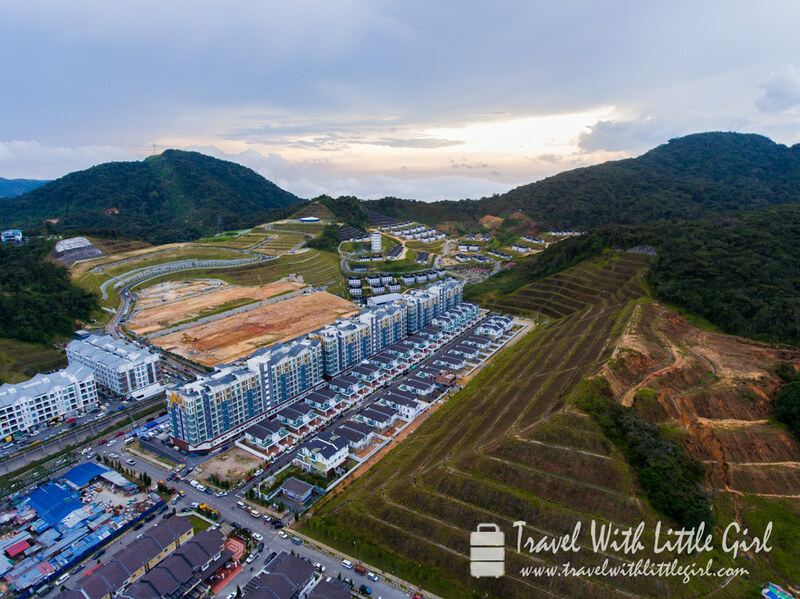 The little girl and I have traveled to Cameron Highlands on a weekend and here are the top things to see and do in Cameron Highlands we recommend to everybody. 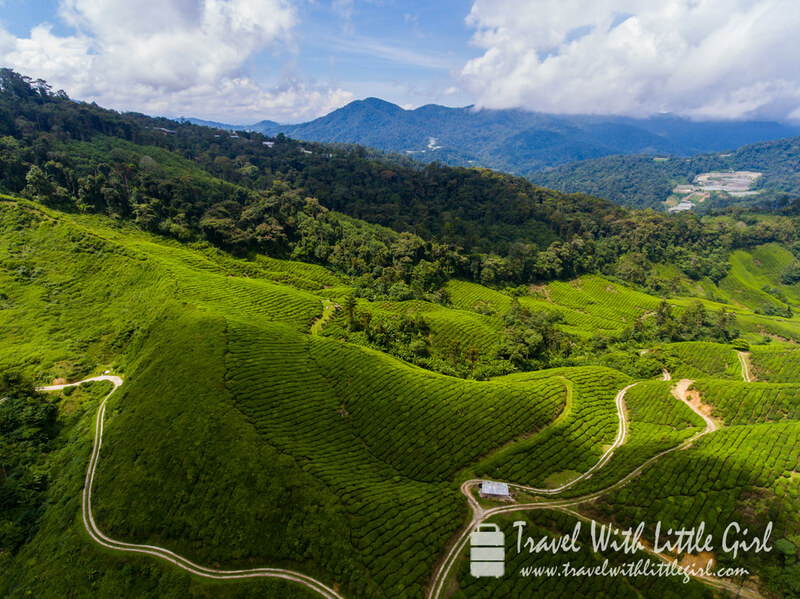 Boh Plantation is a must visit destination in Cameron Highlands due to its scenic vistas and cool mountainous fresh air. 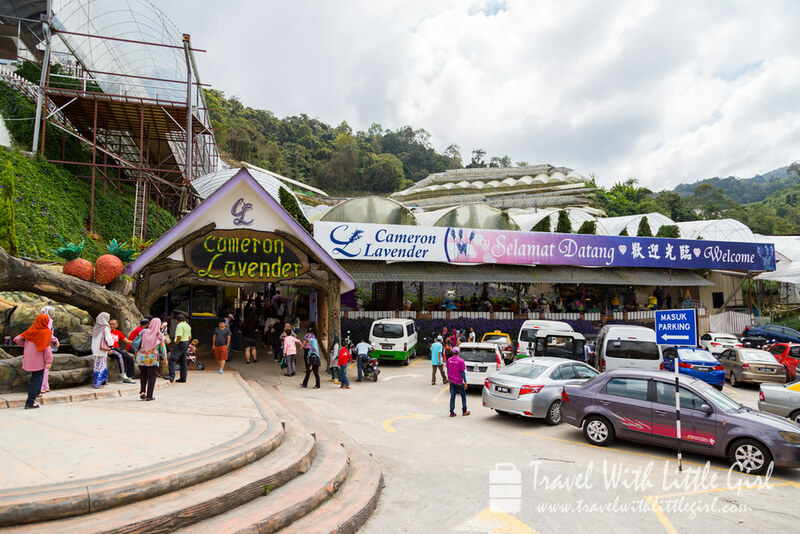 If your interest is in scenic vistas, Lavender Garden is an ideal location to visit in Cameron Highlands. 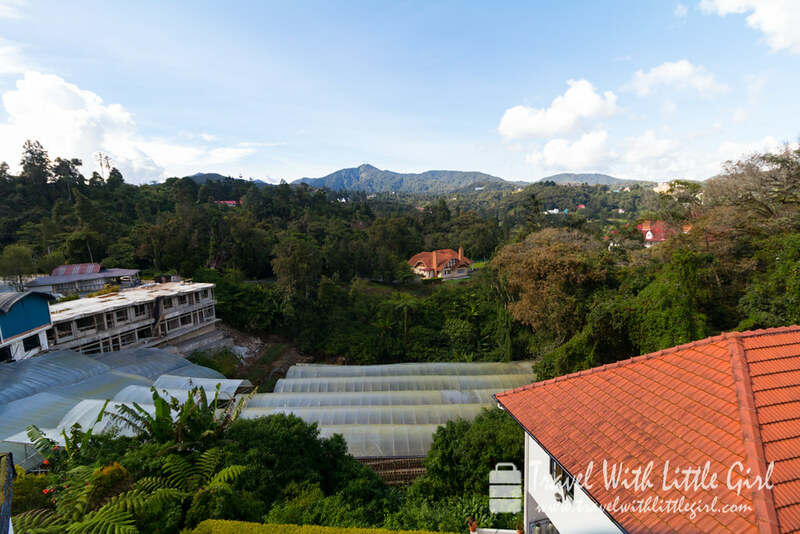 The beautiful garden covered with purple haze lavender is a great sight to admire. 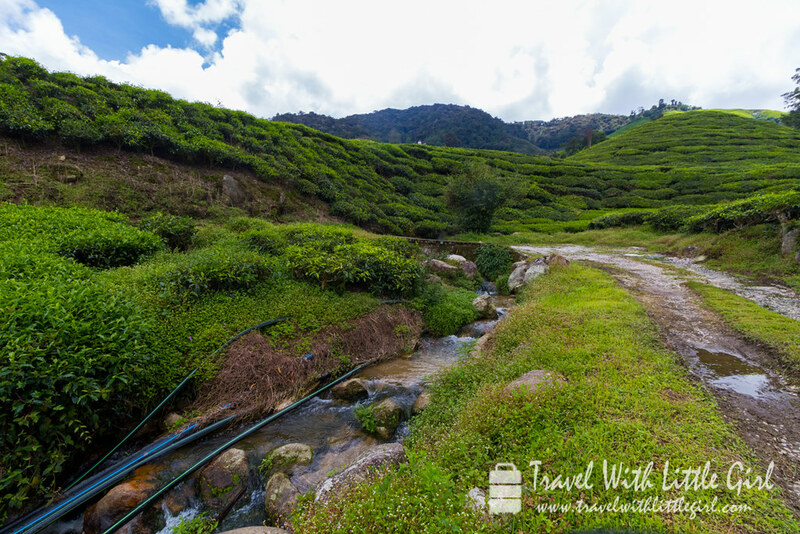 It is also the one of the most talked about tourist attractions. 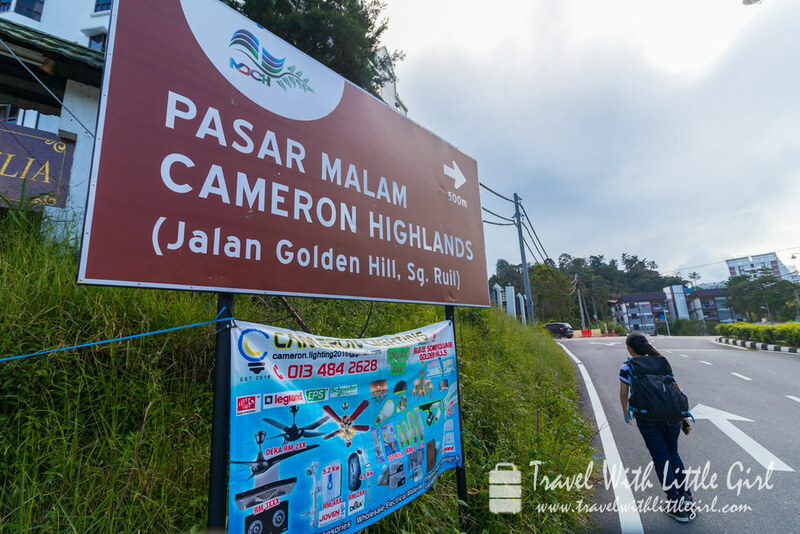 The highest elevations of Cameron Highlands remains filled with forested areas and those areas are often referred as mossy forest. 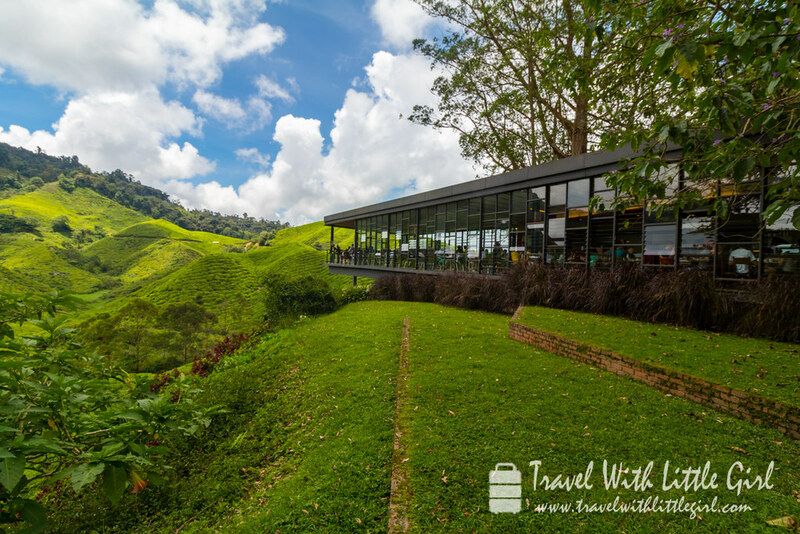 Since these high mountains strip moisture from the laden clouds, they are claimed to be cloud forests or mossy forests. 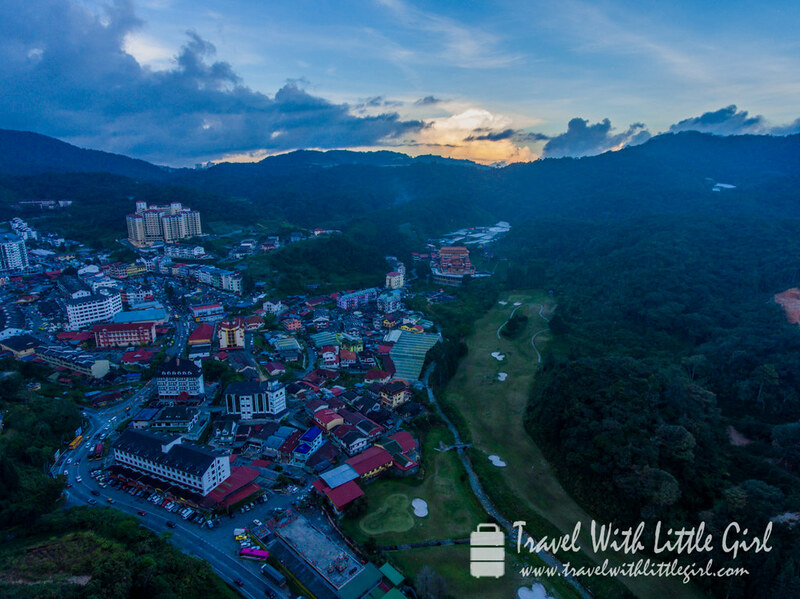 For nature photographers and hiking lovers, this is an excellent opportunity to enjoy the nature. 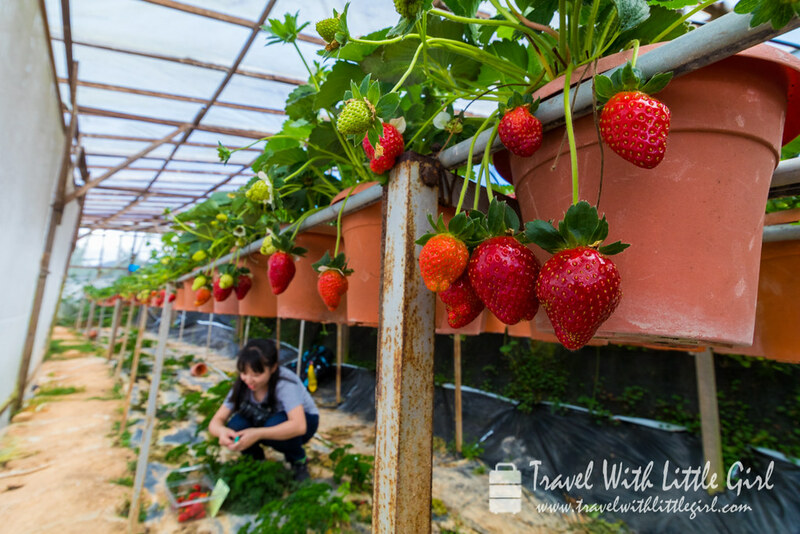 One notable attraction in Cameron Highlands which is something I must do every time I go is the Big Red Strawberry Farm. 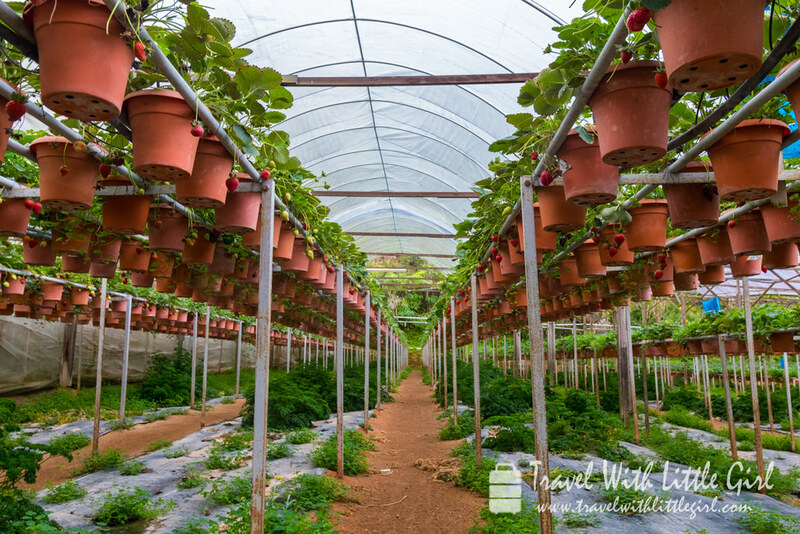 The greatest experience for me in the farm is to handpick the fresh strawberries. 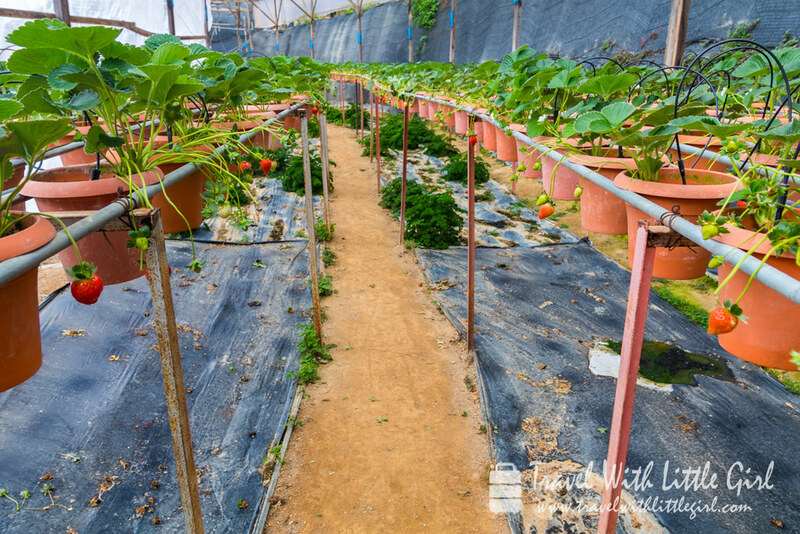 I must admit – I am that close to become a farmer. 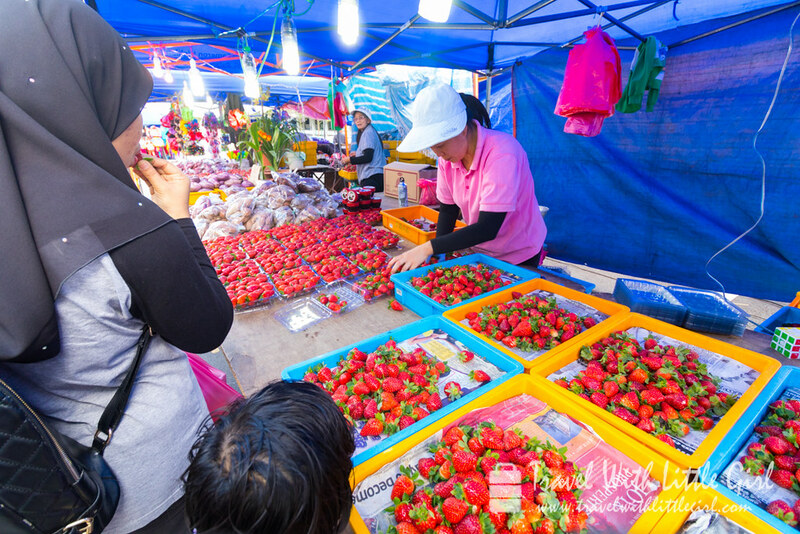 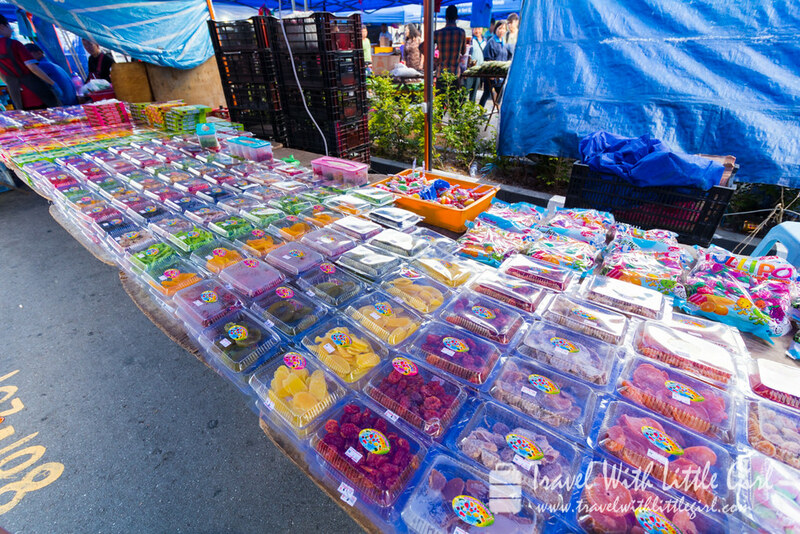 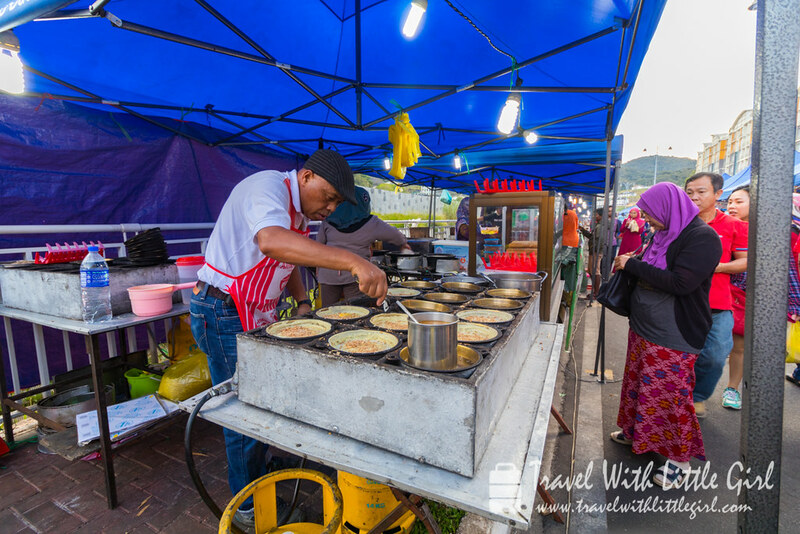 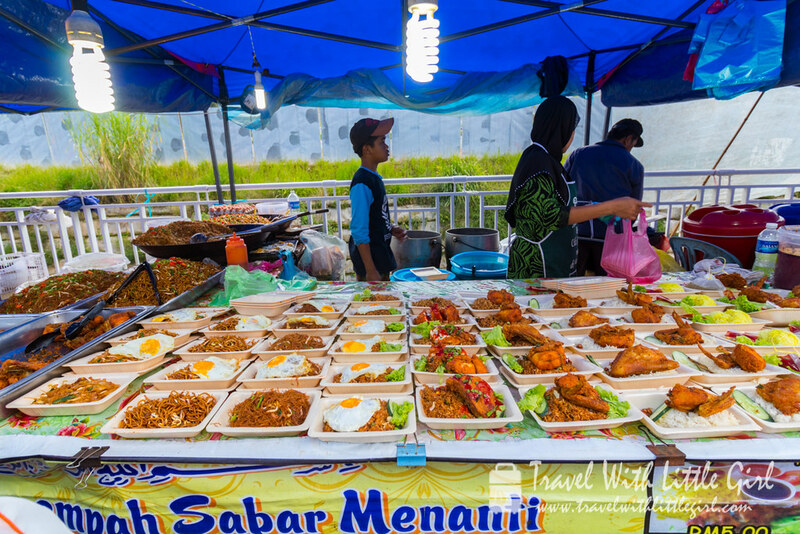 Markets are always a popular tourist destination in any location and this is no different in Cameron Highlands too. 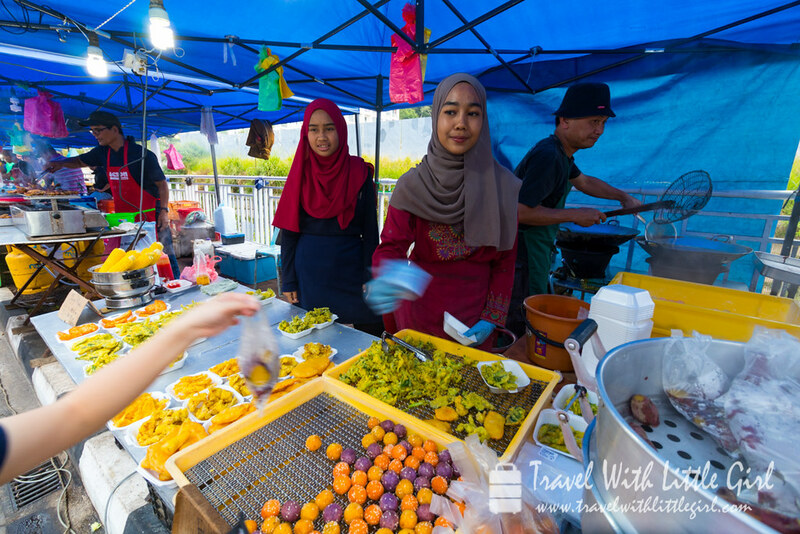 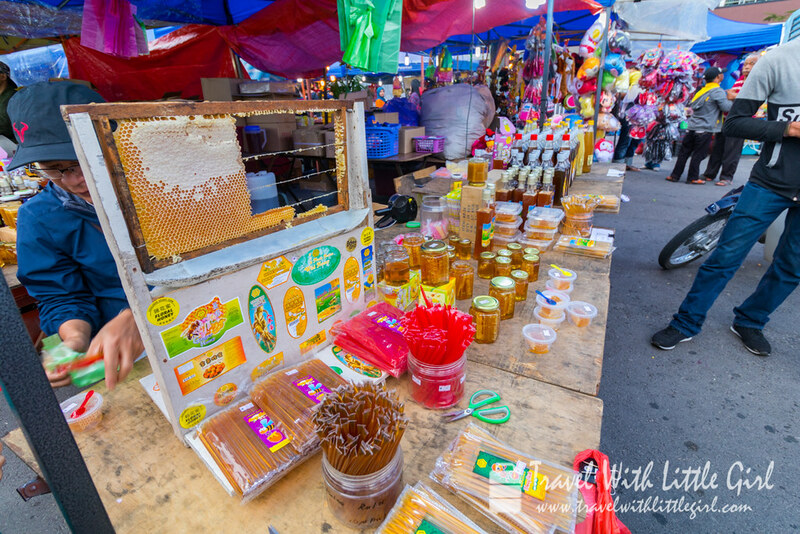 There are 2 major types of market – Pasar Malam (night market) and Pasar Pagi (morning market). 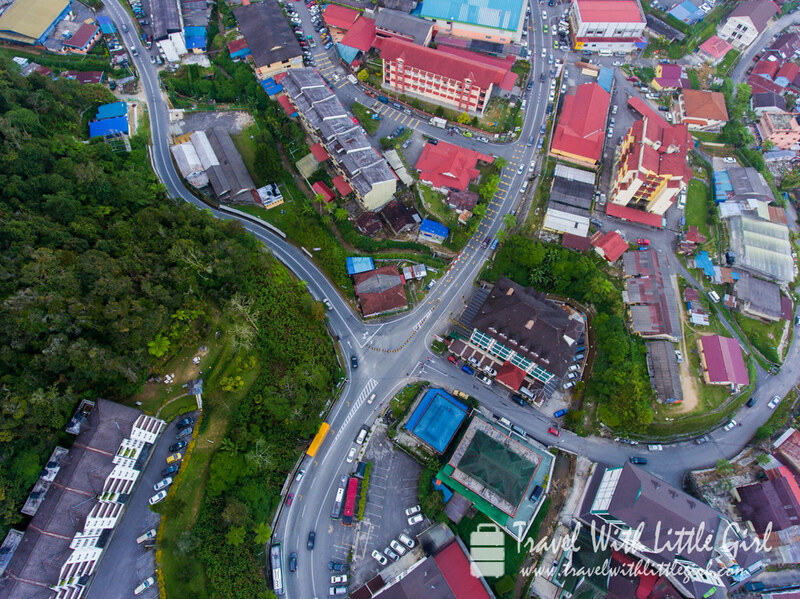 They are located in 2 most prominent areas – the Kea Farm town and Brinchang town. 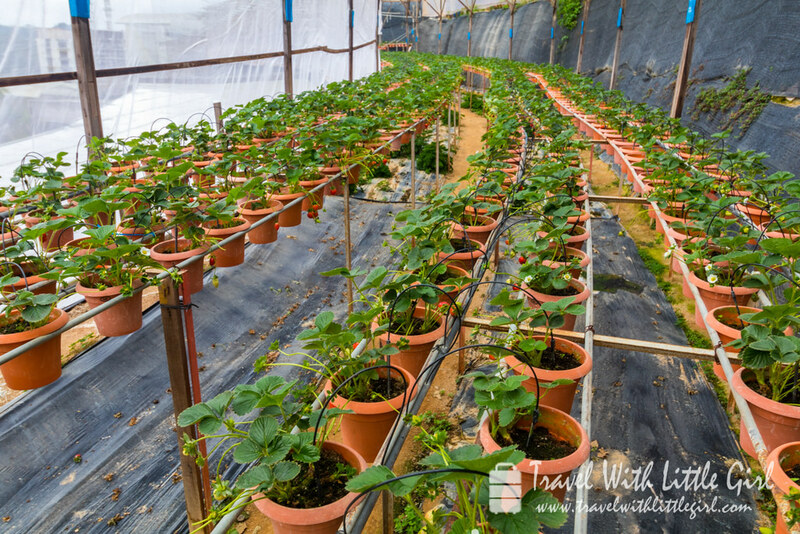 Look what I found in Strawberry farm!